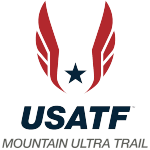 USA SkyRunning is seeking athletes to represent the US Team at the 2018 SkyRunning World Championships in Kinlochleven, Scotland, UK. Race dates are September 13-15. Each race will be scored individually and combined title is scored based on VK and Ring of Steall races only. 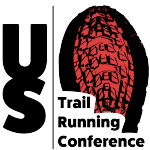 Please email Ryan Kerrigan at usaskyrunning@gmail.com for application and details. 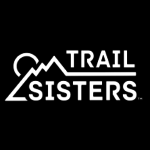 Applicants must show strong mountain running results as well as a character congruent with good stewardship of the sport of mountain and Skyrunning.